Cannot find what you are looking for? Please contact us to see if we can help! 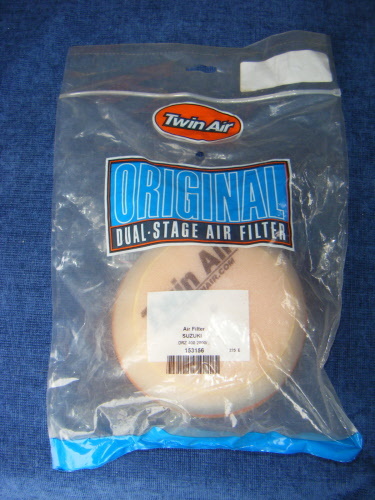 Twin Air, CZ 125/250 for years 1695-1989 Air Filter. 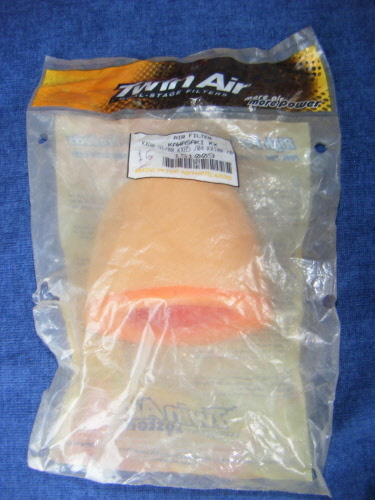 Twin Air, Metisse MX (set of 2) for all years. 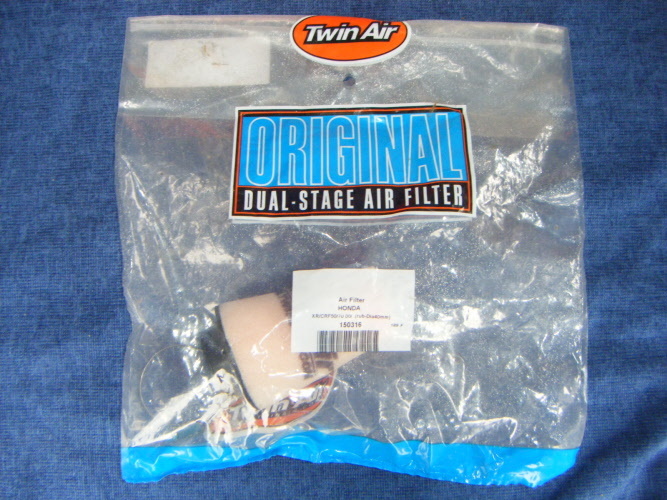 Twin Air, Suzuki DRZ400, for years 2000-2008. Twin Air, KTM LC-4 stroke, for year 1983. 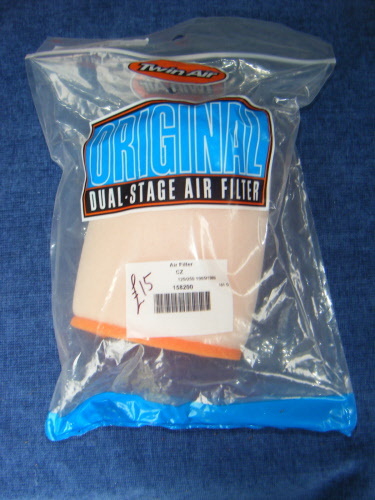 Comes with a rubber flange fitting which eliminates the need for the stock filter cage. Rubber diameter of this being 45mm. Twin Air, Yamaha XT 500. Suitable for alll years. 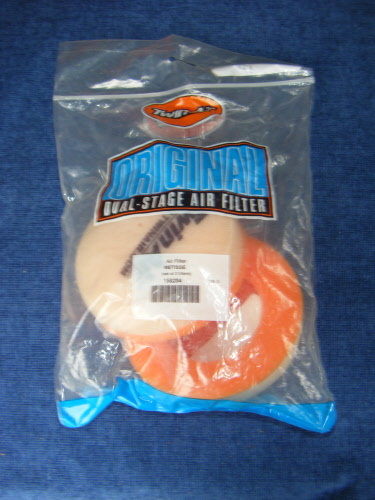 Comes with a rubber flange fitting with eliminates the need for the stock filter cage. Rubber diameter of this being 50mm. Twin Air, Kawasaki KX80. 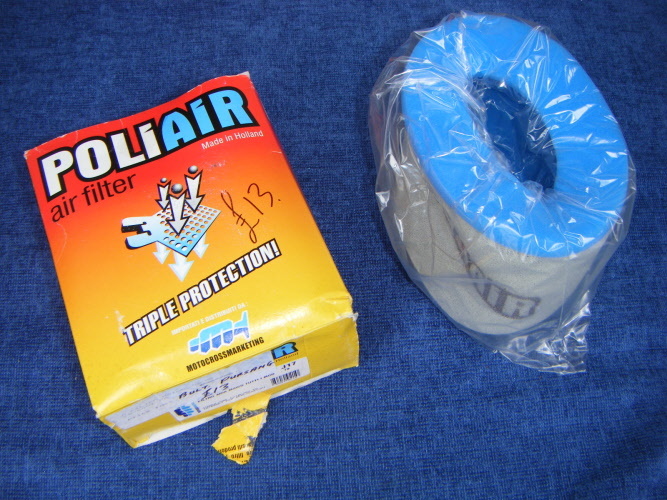 For years 1991-2000 & KX85 year 2001-2008, Air filter. 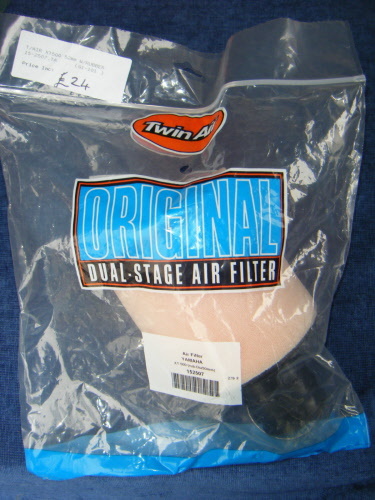 Twin Air, Honda XR/CRF 50/70, for years 2000-2008. 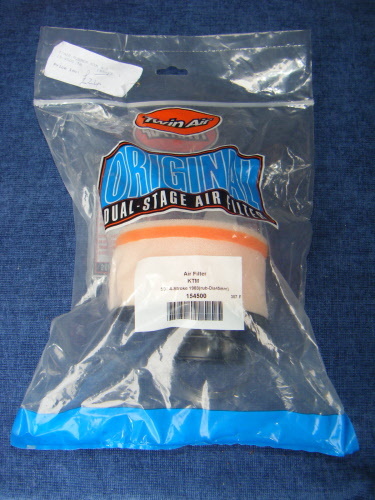 Comes with rubber flange fitting with eliminates the need for the stock filter cage. Rubber diameter of this is 40mm.